Fugitive liquor baron Vijay Mallya, wanted in India on fraud and money laundering charges, on Wednesday said that he has offered to pay back the full amount of the principal loan he owed various banks. He further said that his business group which ran India’s largest alcoholic beverage group for three decades, has “contributed thousands of crores to the state exchequers” adding that the “Kingfisher Airlines also contributed handsomely to the states”. He also expressed his sadness over the loss of the “finest Airline” and said that he still offered to pay the banks. While demanding a fair treatment by the law, Mallya further claimed that he was being falsely accused of being a defaulter who has run away with the bank money. 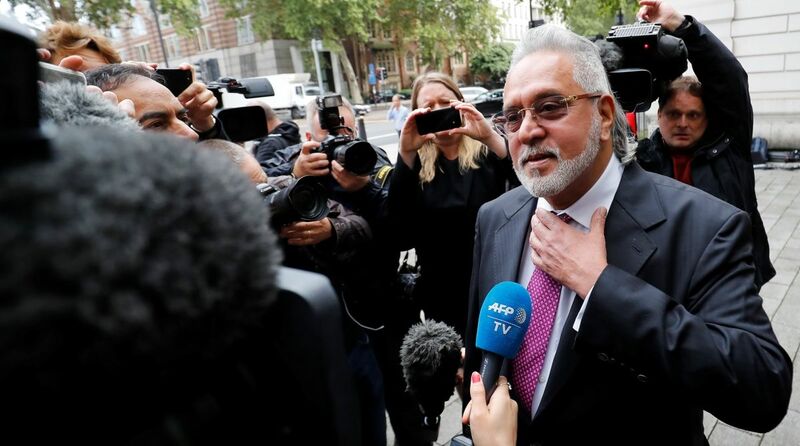 As part of the judgment, the court also ordered Mallya to pay costs towards registration of the worldwide freezing order and of the Debt Recovery Tribunal (DRT) of Karnataka’s judgment in Britain. Mallya’s lawyers have claimed the criminal charges against their client as “without substance and politically motivated”. 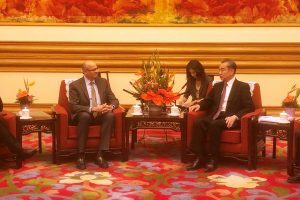 They have also challenged the case on human rights grounds, questioning the conditions at Arthur Road Jail in Mumbai, where the businessman is to be held post-extradition.